 The Tamnavulin distillery is a producer of single malt Scotch whisky that was founded in 1966. In 1966, Tamnavulin-Glenlivet Distillery Co. Ltd. built the Tamnavulin distillery in order to satisfy the growing demand from whisky blenders such as Whyte & Mackay, Crawfords, and Mackinlay's. In 1993, Whyte & Mackay became the owners of Tamnavulin when the company purchased Invergordon Distillers (the parent company of the Tamnavulin-Glenlivet Distillery Co. Ltd.) The purchase price of £382 million also included the distilleries Bruichladdich, Isle of Jura, and Tullibardine. The Tamnavulin distillery was closed in May 1995. Ownership was transferred to Kyndal International in 2001, and then to the United Spirits division of United Breweries Group in 2007, operated by Whyte and Mackay Ltd. The distillery began operating once again in July 2007 after a major refurbishment with new automation and process control which was installed by Canongate Technology. Whyte and Mackay Ltd is now owned by Emperador Inc.